Find your Stream Address URL and Stream Name under Stream Settings. Copy the Streamify entry points to your encoder. 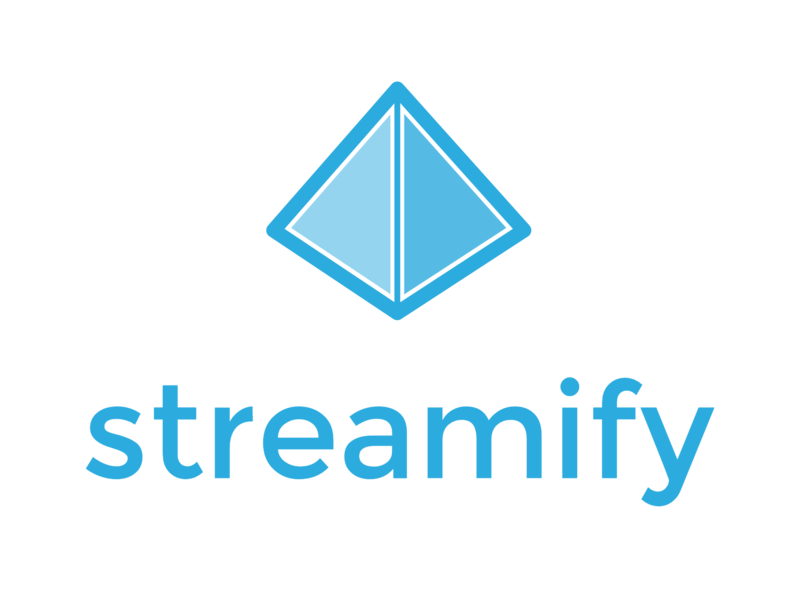 - The server where your stream will be ingested by Streamify. Stream Name - This identifies your stream on Streamify servers. Configure your encoder using Streamify's recommended encoding settings. Configure your audio and video sources. If you're using a scheduled broadcast, remember to start the event on Streamify too.